Are you planning on attending a state-of-the-art event at the Dolby Theatre? Let National Charter Bus help you arrange private group transportation to and from this must-see hot spot on Hollywood and Highland Avenue. A high-profile destination that delivers the best in entertainment, fine dining, and retail, the Dolby Theatre will be your go-to scene for years to come. Whether you’re an out-of-towner looking to learn more about the film industry, or a group of VIPs attending a corporate party, book your personal shuttle with National Charter Bus for efficient transportation, premium amenities, and upscale comfort. Contact a reservation specialist at 323-201-2618 for a free, no obligation quote! Since 2001, the Dolby Theatre has been the top entertainment venue for the world’s most popular movie premiers, events, and performances. It has hosted beloved artists such as Celine Dion, Prince, and Alicia Keys, while being the platform for prominent shows like the Academy Awards, American Idol, Daytime Emmy Awards, and even the Victoria’s Secret Fashion Show! Planning to see this historic theatre for yourself? 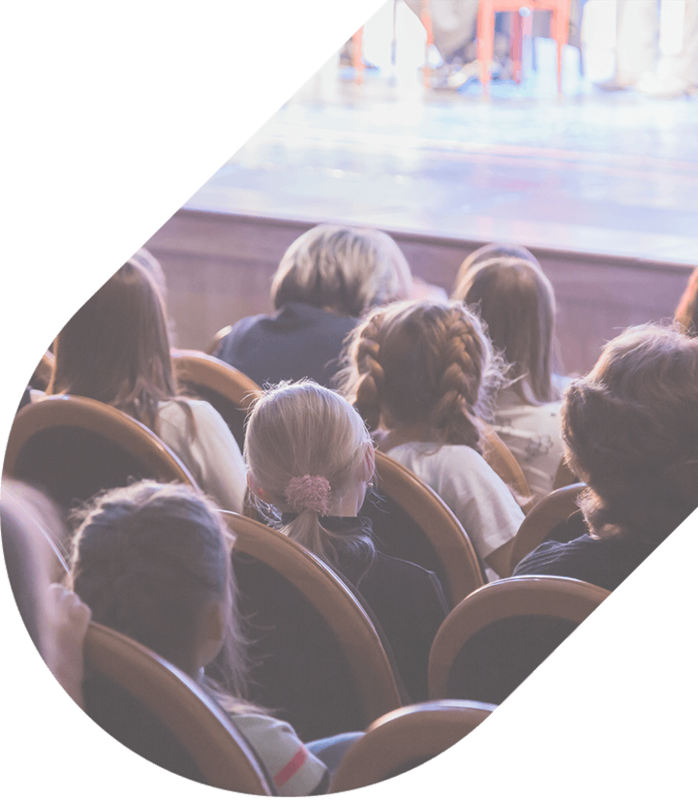 Book private transportation with National Charter Bus for smooth and seamless travels to the theatre and throughout L.A. We'll help you book an unforgettable trip! In all aspects, the Dolby Theatre is a work of art. On the outside, it is bordered by a towering portal-- which is the grand entrance to the venue. Another way to enter is through the two-story Awards walk-- dotted with the plaques of Best Picture Oscar winners-- that leads up a red, mosaic staircase to the main entrance. For film buffs, tourists and art lovers alike, this is indeed a walk to remember. When inside, the five-level theatre lobby contains a grand spiral staircase, with cherry wood balustrades and a silvery dome. It is often said that the inspiration for the architecture was derived from Michelangelo’s Campidoglio in Rome and Busby Berkeley’s choreography. When it comes to size and design, this 180,000 square-foot, 3,400-seat theatre is up-to-date with the latest innovations in entertainment technology such as Dolby 3D, an advanced imaging solution that provides a transformative 3D experience, and Dolby Atmos, a trailblazing audio machine that gives the most natural, life-like ambiance. The entire theatre is built with utmost consideration to detail, drawing focus to the stage while establishing a certain level of intimacy between the audience and the performers. Explore the magnificence of this theatre with National Charter Bus. Our transportation service will streamline your trip so that you arrive on time, yet travel in comfort and ease. Every bus is outfitted with premium amenities to cater to the needs of your group. From free WiFi to on-board restrooms, National Charter Bus makes sure there’s something for everyone. Start planning ahead and call our 24/7 transportation service at 323-201-2618 for an unforgettable travel experience! View upcoming events at the Dolby Theatre. If you’re looking for group transportation to the Dolby Theatre, you’ve come to the right place. 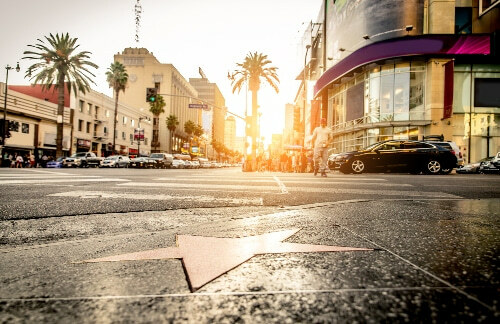 National Charter Bus can help you enjoy your trip to this Hollywood favorite and ensure that you stick to your budget with our group deals and discounts. There are several benefits that come with private group transportation-- you’re able to book any time of day, while creating a flexible schedule for your guests to work around. If you’re travelling with a large group of children and adults, then the family bundle option is the way to go as you cut down on costs and get to include more people in the mix. 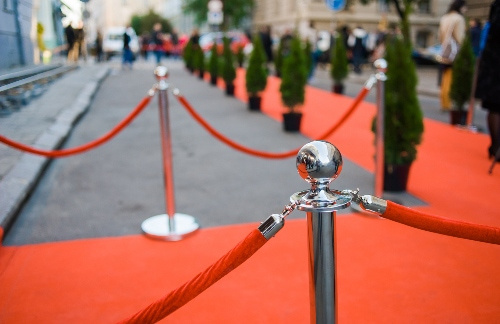 You’ll avoid the excruciatingly long waiting lines and will simply breeze through to the red carpet. Moreover, the perfect group transport for families is the 18-passenger minibus. The roomy overhead cabin space is a life saver for exhausted parents, as they can safely store their children’s strollers without worrying about lugging these contraptions around on-site. National Charter Bus will also help you save on parking costs, as your driver will drop your group off right at the entrance and pick them up from the exact same spot at the end of the day. If you have any elderly members in your group, our private transportation service will cater to their needs by allowing them to store their wheelchairs or walking sticks in the overhead compartments and safely dropping them off by an accessible pathway. When it comes to corporate parties, the Dolby Theatre allows groups to book the theatre lobbies or the Dolby Lounge for private events. If you’re attending any of these functions at the venue, then the 56-passenger charter bus is the best model that can accomodate your large party. With several electrical outlets on board and reclining seats, long-distance work travelers can catch up on emails and rest during the drive to the event. The panoramic windows are a huge plus, since everyone can view the beauty of Hollywood from the comfort of their cushioned seats. All in all, when it comes to transportation, your employees will not need to worry about taxis, cabs or rideshare services during the duration of their stay, as their premium private shuttle will safely transport them from their hotel to the theatre with ease. Needless to say, every driver is certified and insured as safety is our primary concern. Planning a trip to the Dolby Theatre can be a thrilling, yet overwhelming experience. With several events to attend and plenty of performances to see, it is important to book your private group transportation beforehand. Contact our knowledgeable reservation specialists at 323-201-2618 for details on the various trip types we accommodate, the bus models available, and the locations where we are based. Apart from Los Angeles, our network extends throughout the West Coast, the Northeast, and even the South. 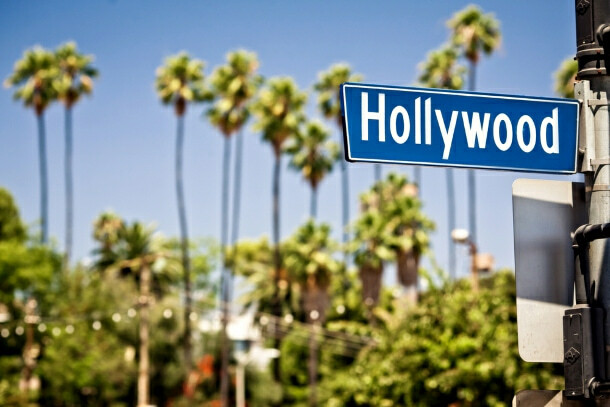 Book your trip today for an exhilarating adventure of Hollywood and beyond!